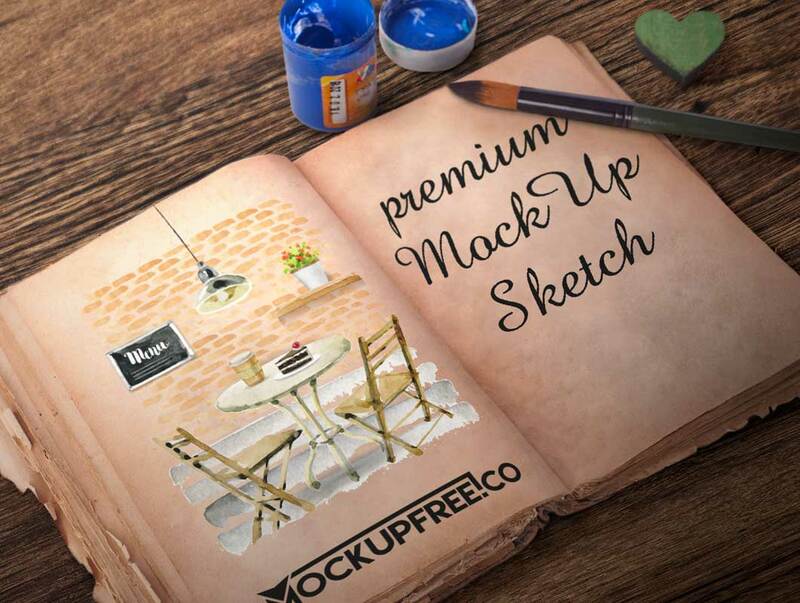 We are very glad to present to your attention our new 6 Free PSD Mockups – Artist Sketch Book. Absolutely professional and stylish PSD mockups can be very useful for designers, artists and promoters. Purchase this mockup in PSD only once and use as many times as necessary.